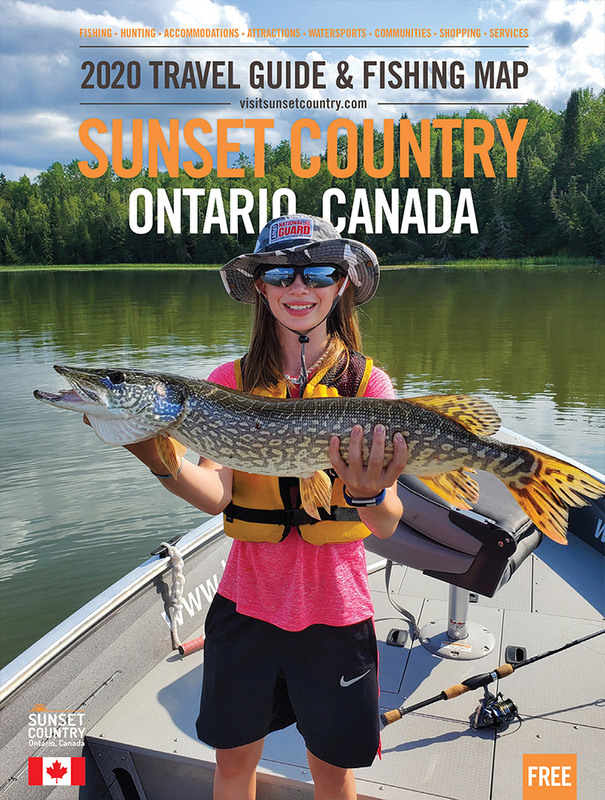 Sunset Country is Canada's premier fishing destination. With over 70,000 fishable lakes, you'll never have to worry about crowds out on the water. And with this many lakes, it's no wonder we have some of the most diverse fishing in Canada. Not just walleye, northern pike, and lake trout, but also smallmouth and largemouth bass, muskie, black crappie, perch, brook trout, sauger, and whitefish. Looking for the perfect fishing trip package? We can help you find a lodge or resort that suits your needs. You can also pick from our listings of drive-in cabins, remote fly-in lodges or outposts, and remote boat-in camps. We make fishing Lake of the Woods easy! Three exquisite lodges and our French Portage Outpost - 5 Star service and exceptional fishing.